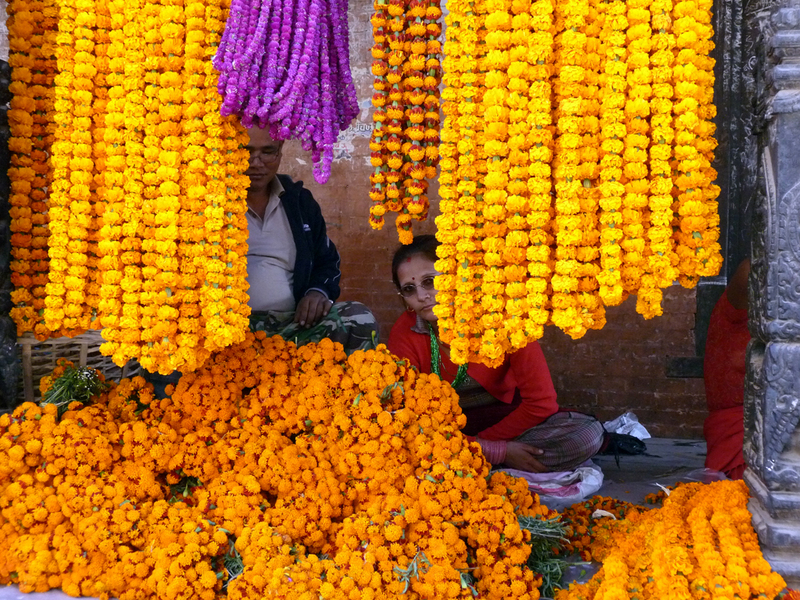 The capital of Nepal is an exhilarating, fascinating and maddening city of colour and chaos. 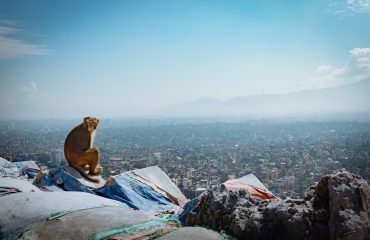 Nestled in a large valley that – according to legend – was once a huge lake, Kathmandu offers an unparalleled variety of medieval monuments, temples and statues. This endlessly fascinating, sometimes infuriating, city has enough sights to keep you busy for a week. 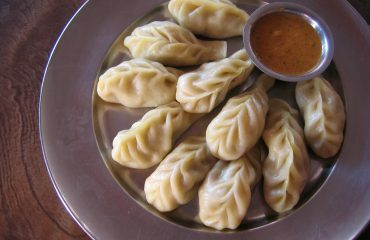 But you’ll be sure that you will explore the real Kathmandu before your time runs out. 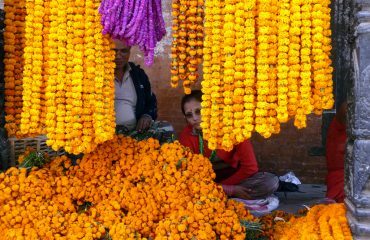 All about the Kathmandu City Tour. 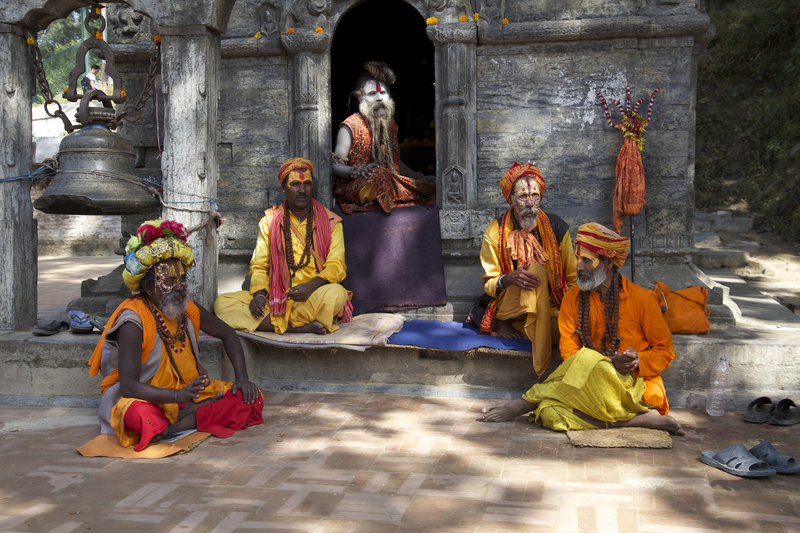 For many, stepping off a plane into Kathmandu is a pupil dilating experience. A riot of sights, sounds and smell that can quickly lead to sensory overload. Whether you are barreling through the traffic-jammed alleyways of the old town in a rickshaw. 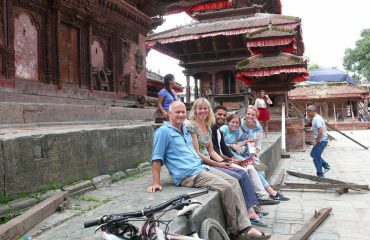 Marvelling at the medieval temples of Durbar Square. 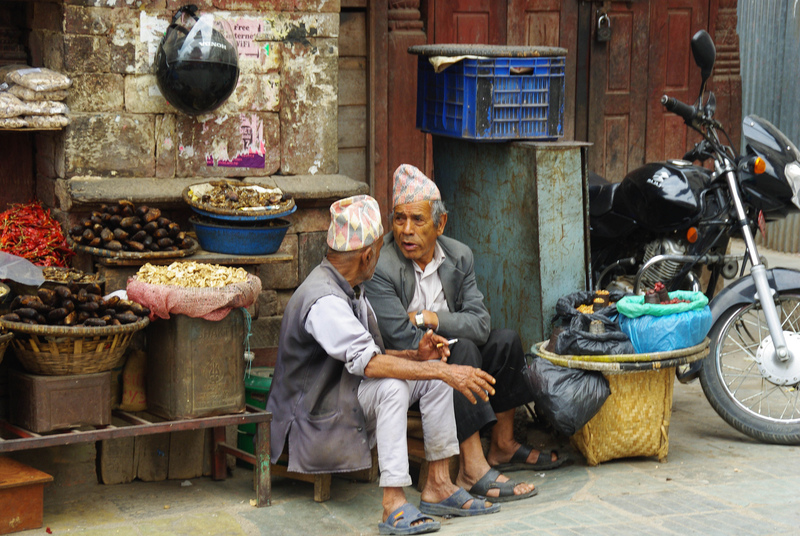 Or dodging trekking touts in the backpacker district of Thamel. Kathmandu can be an intoxicating, amazing and exhausting place. 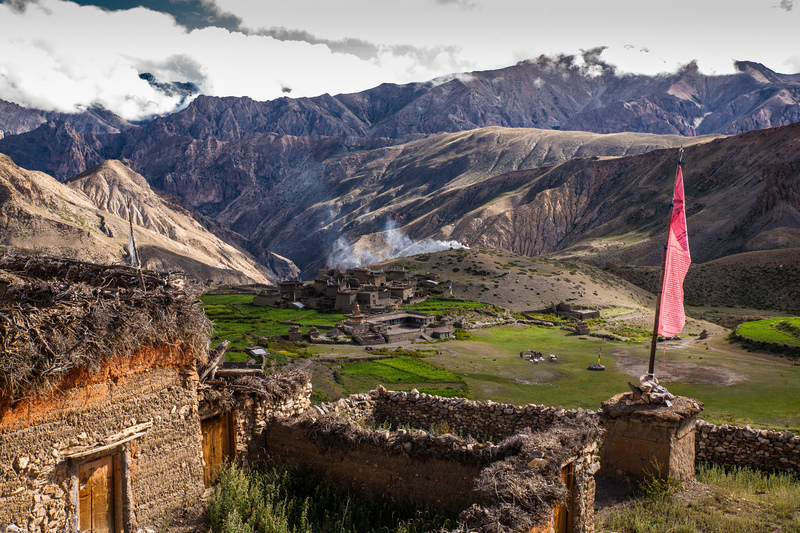 To really glimpse the soul of the city, we take you for a walk through the backstreets and a drive further in the valley. 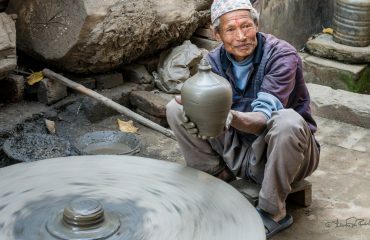 And you’ll see the capital’s timeless cultural and artistic heritage reveals itself in hidden temples overflowing with marigolds, courtyards full of drying chillies and rice and tiny hobbit-sized workshops. 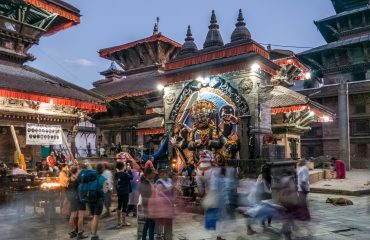 Would you like to explore more of Nepal but without trekking in the mountains, you might like a cultural round trip in Nepal. With this trip, your guide takes you to the highlights of Nepal in a relaxed matter. 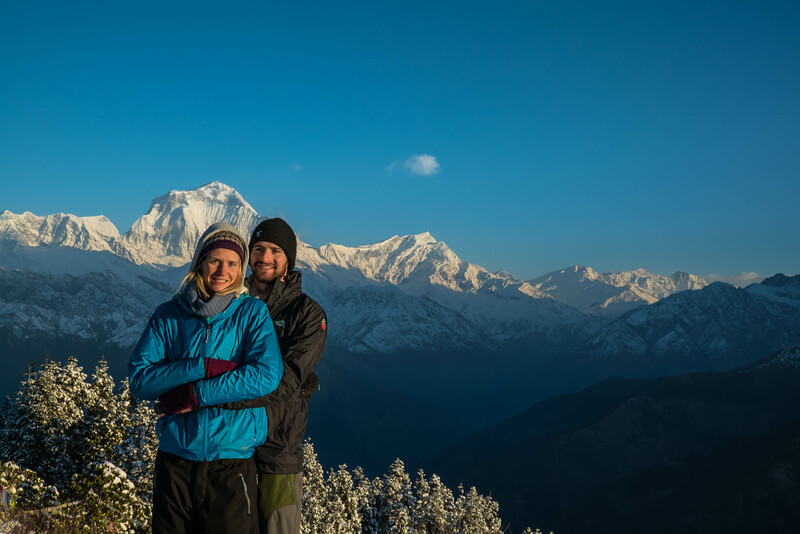 You’ll discover the colourful capital of Kathmandu, the exciting jungle in the south, Buddha’s birthplace Lumbini, the old kingdom of Palpa and of course peaceful Lakeside Pokhara with its spectacular backdrop of the Himalayas. 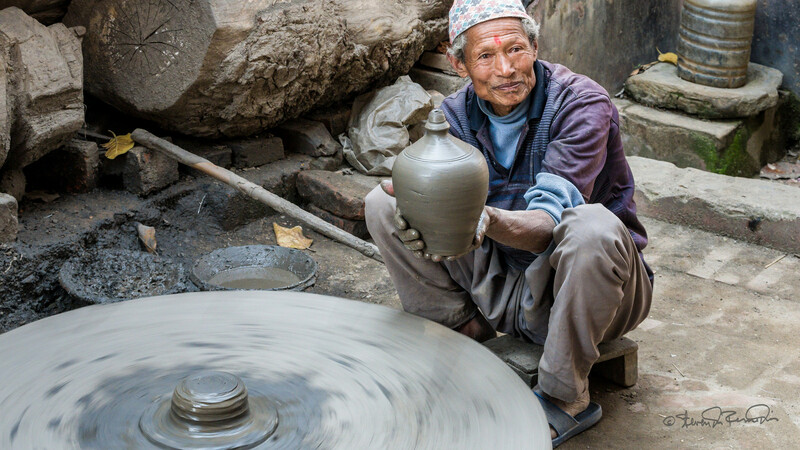 Go for more info about the 15-days round trip to Nepal’s Cultural & History Tour. 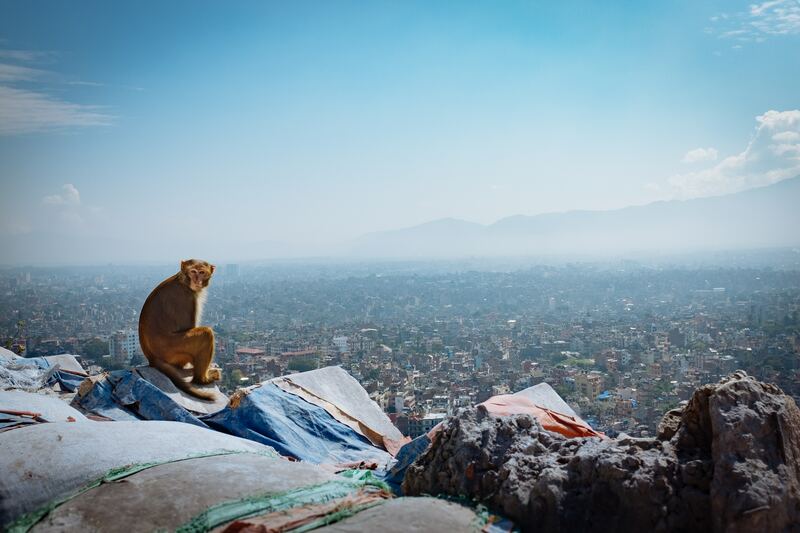 Swayambhunath (स्वयम्भू स्तूप) is an ancient religious structure on top of a hill in the Kathmandu Valley. 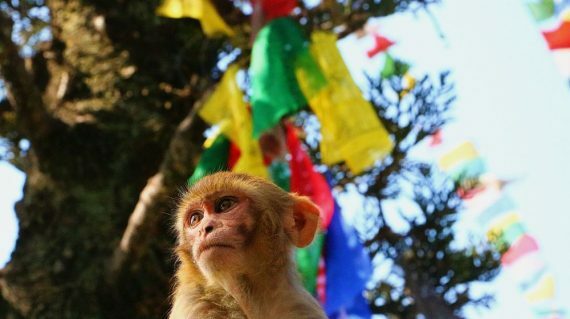 It is also known as Monkey Temple, because of the many monkeys that live here. 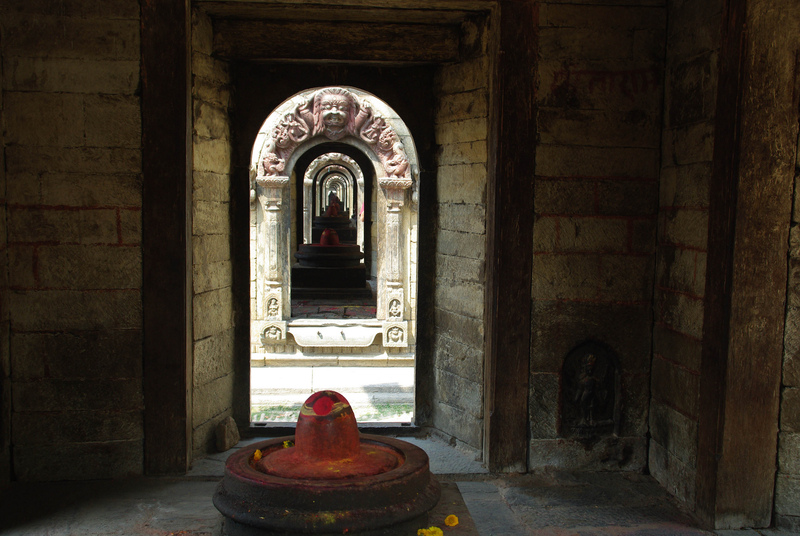 The complex consists of a stupa, a variety of shrines and temples. 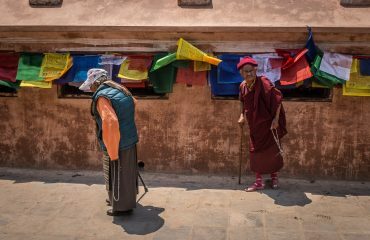 It is probably the most sacred among Buddhist pilgrimage sites. 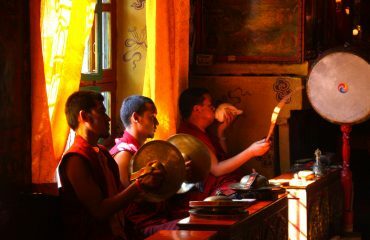 For Tibetans and followers of Tibetan Buddhism, it is second only to Boudhanath which we visit later today. To reach the stupa, we will need to climb stairs. 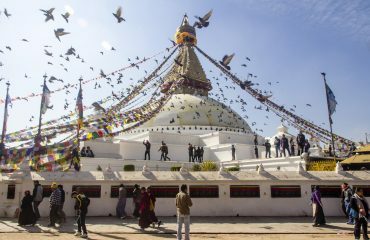 Bouddhanath (स्तुप) is a Buddhist stupa. 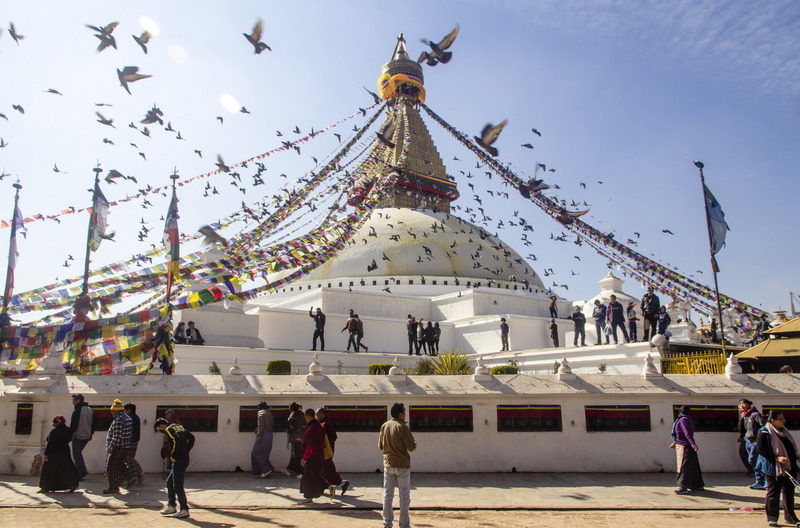 It dominates the skyline as it it is one of the largest stupas in the world. 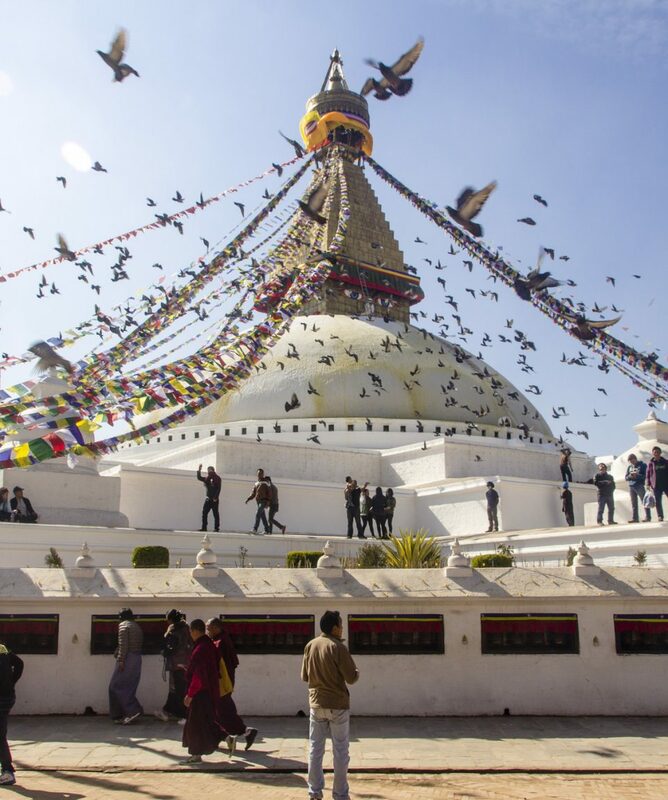 And as of 1979, Boudhanath Stupa is a UNESCO World Heritage Site. The stupa is on the ancient trade route from Tibet which enters the Kathmandu Valley by the village of Sankhu in the northeast corner. Tibetan merchants have rested and offered prayers here for many centuries. And when refugees entered Nepal from Tibet in the 1950s, many decided to live around Boudhanath. 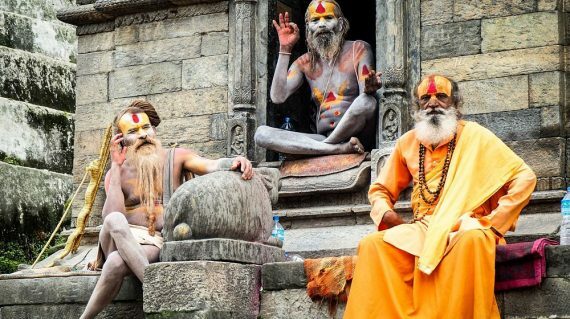 The Pashupatinath Temple (पशुपतिनाथ मन्दिर) is a famous and sacred Hindu temple complex, located on the banks of the Bagmati River. 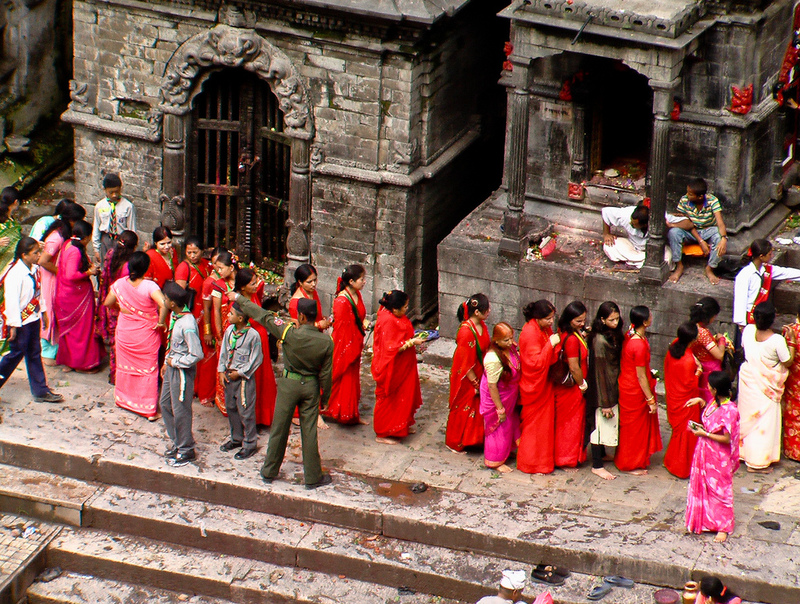 And the temple complex was inscribed on the UNESCO World Heritage Sites’s list in 1979. This extensive Hindu temple precinct is a collection of temples, ashrams, images and inscriptions raised over the centuries. 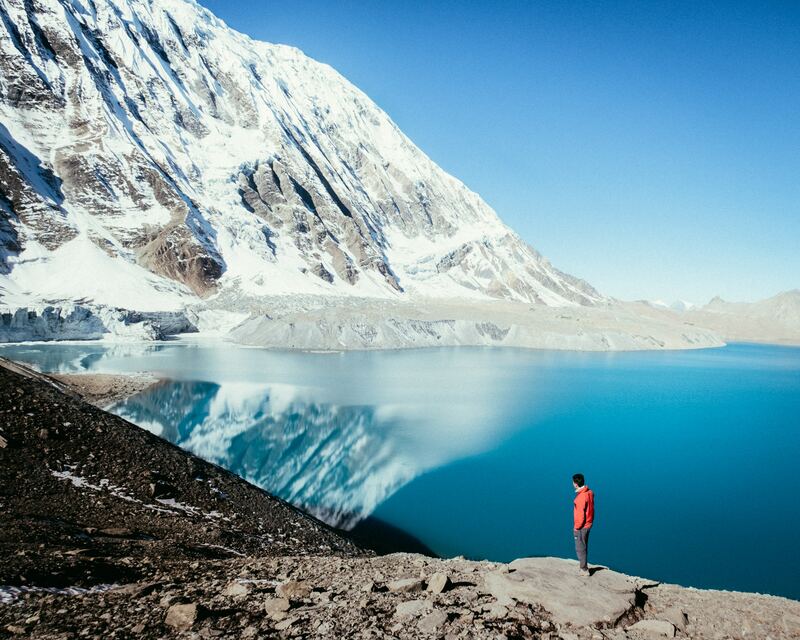 It is an important place, in both life and death. Because when Hindus pass away, they wish to be cremated here. 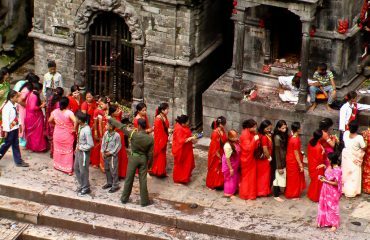 And major Hindu festivals are celebrated here, for instance Maha Shivaratri. 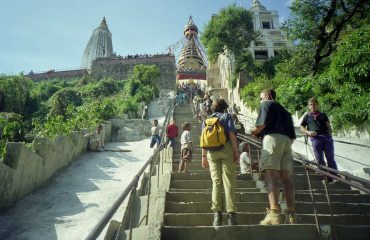 On that day over 1 million devotees visit this place. 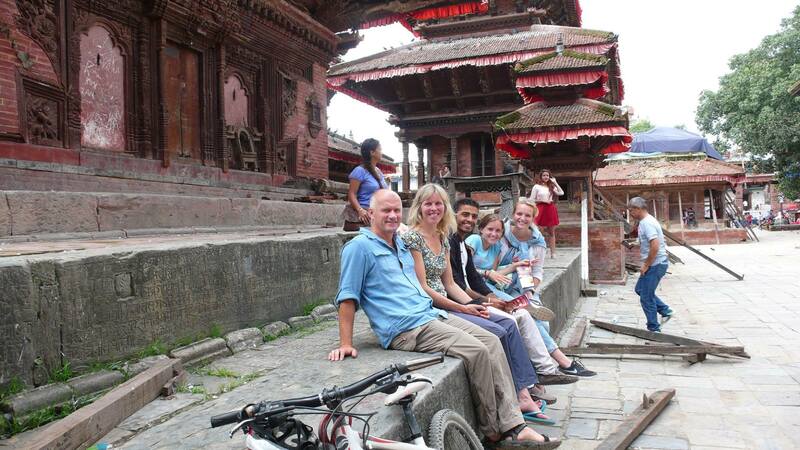 Bhaktapur Durbar Square is the square in front of the royal palace of the old Bhaktapur Kingdom. 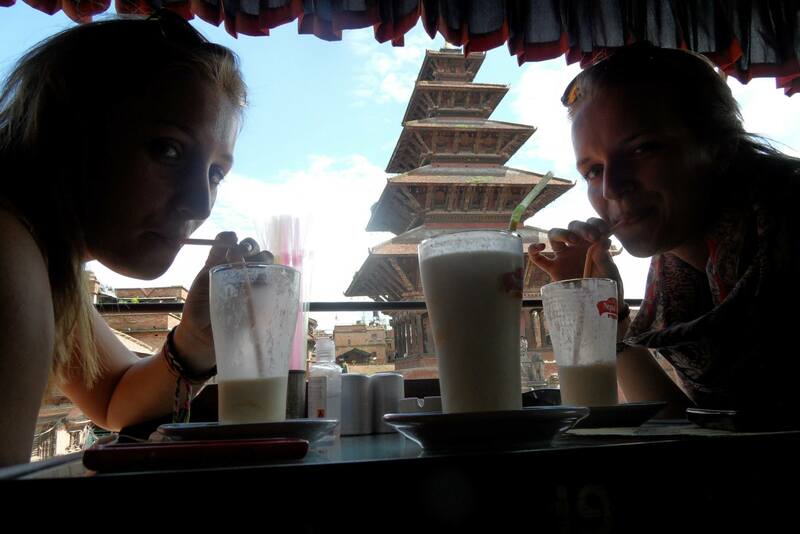 Here, you will see the ancient architecture, wood carvings and potteries. The complex consists of at least four distinct squares. 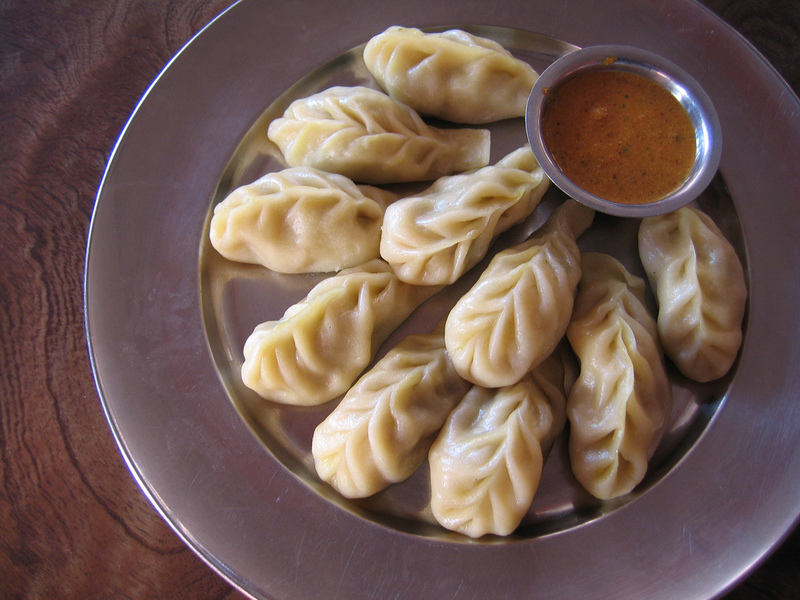 Such as Durbar Square, Taumadhi Square, Dattatreya Square and Pottery Square. But the whole area is informally known as the Bhaktapur Durbar Square. 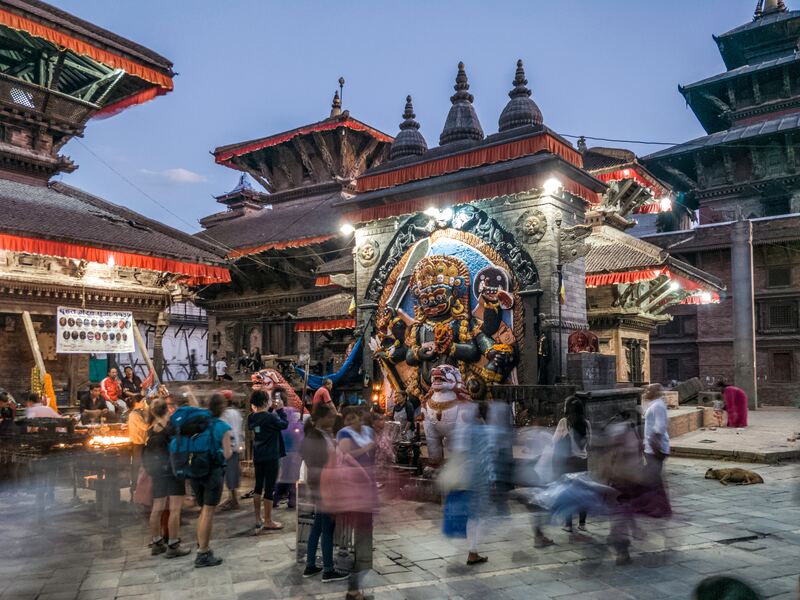 Swoyambhunath Temple by David H.
Kaal Bhairav by Shaouraav S.
Boudhanath Stupa by Chris B.
Sadhus at Pashupatinath by Jean-Marie H.
Patan Durbar Square by Cheryl M.
Momo's by Ritesh Man T.